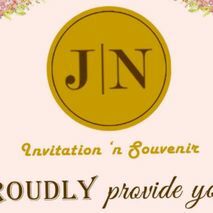 Showing results for Invitations vendors in Surabaya, Indonesia. 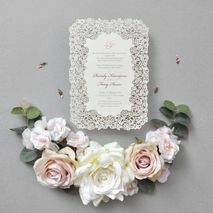 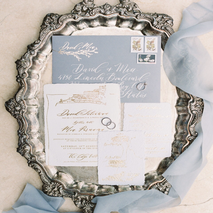 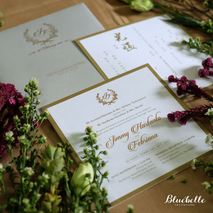 Spread the happy news of your wedding by sending beautiful wedding invitations to your guests. 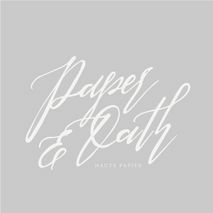 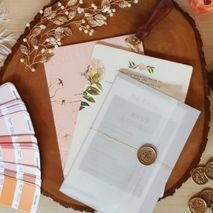 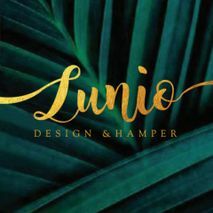 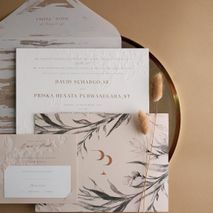 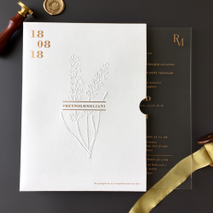 These wedding invitation designer and vendors will help you decide on wedding invitation template, wedding invitation wording, wedding invitation design, and style. 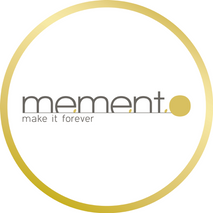 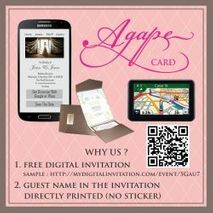 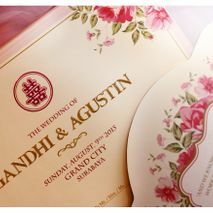 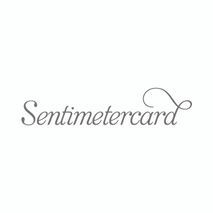 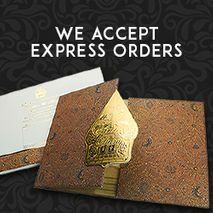 Need online wedding invitation? 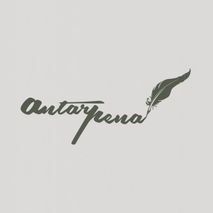 You can also find it here!